Jae Hee Kim has been the president and director of PT. Hankook Tire Indonesia since 2015. CIKARANG PUSAT, INDONESIA, September 27, 2018 — Marquis Who's Who, the world's premier publisher of biographical profiles, is proud to present Jae Hee Kim with the Albert Nelson Marquis Lifetime Achievement Award. An accomplished listee, Mr. Kim celebrates many years' experience in his professional network, and has been noted for achievements, leadership qualities, and the credentials and successes he has accrued in his field. As in all Marquis Who's Who biographical volumes, individuals profiled are selected on the basis of current reference value. Factors such as position, noteworthy accomplishments, visibility, and prominence in a field are all taken into account during the selection process. Since 2015, Mr. Kim has been the president and director of PT. Hankook Tire Indonesia. In the three years leading up to this position, he was the director of the production innovation division. From 2006 to 2011, he acted as general manager of system automation group. Before taking that post, he served a senior engineer at machinery design and development group from 1999 to 2005. Mr. Kim's first professional role was as a senior engineer in the manufacturing technology group from 1988 to 1998, including three years with the Korea Advanced Institute of Science and Technology and two in China. Mr. Kim's academic pursuits began at Chonnam National University in the Republic of Korea where he earned a Bachelor of Science in industrial engineering. He continued his studies at the Korea Advanced Institute of Science and Technology, where he earned a Master of Science in system and automation design engineering in 1995. He entered this field because he recognized that it was the business in the car industry that was growing at the fastest rate. In addition to devoting time to academics, Mr. Kim dedicated three years of his life to serving in the Republic of Korea Army. 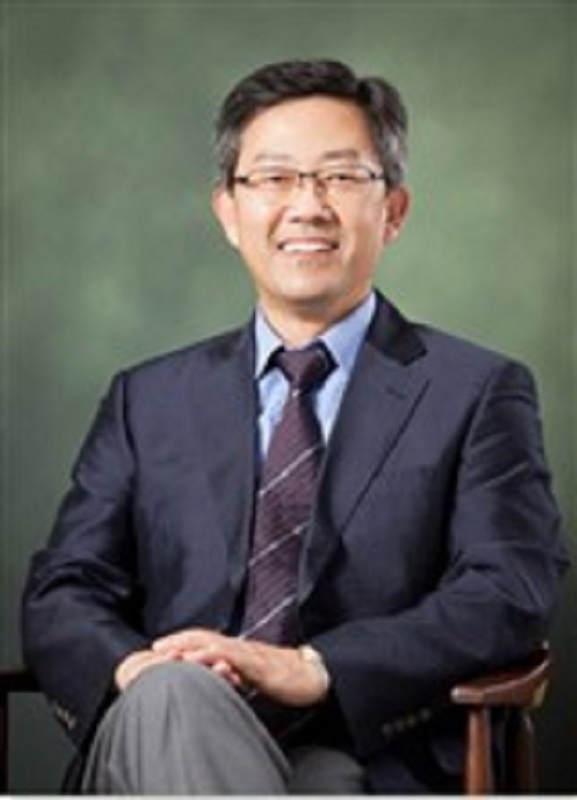 Some of Mr. Kim's professional achievements include working as an engineer in the engineering and production division on several projects such as the Greenfield Plant construction project and the Brownfield Plant renovation project. In addition, he developed and applied dozens of systems to foster a better work environment and operation efficiency including productivity improvement, work measurement, performance management, human resources system and layout design. Other systems include quality tracing, machine condition monitoring system, energy efficiency system, facility maintenance system, production scheduling system and automated material handling system. Having achieved a total of 20 patents in the United States, Europe, China, Japan and Korea, he attributes his success to his passion, positive attitude and health. Mr. Kim considers the highlight of his career to be the creation of smart manufacturing and operation culture and he is going to make certain that it continues. In the future, Mr. Kim hopes to achieve a minimal waste of certain resources based on the philosophy and spirit of the incoming fourth Industrial Revolution generation. Likewise, he aims to create a more comfortable and safe working environment for people while both maximizing efficiencies in manufacturing operations and creating a smart manufacturing culture. Mr. Kim has been recognized for his accomplishments by Warta Ekonomi as Indonesia's Best Foreign CEO in 2017 in the category of popular foreign CEO in an automotive sector. In recognition of outstanding contributions to his profession and the Marquis Who's Who community, Jae Hee Kim has been featured on the Albert Nelson Marquis Lifetime Achievement website. Please visit www.ltachievers.com for more information about this honor.